lliott spent his childhood being raised on the outskirts of South Bend, Indiana with acres of forest to explore right out his back door. The freedom of this experience set him on a path to become an outdoor professional later in life. 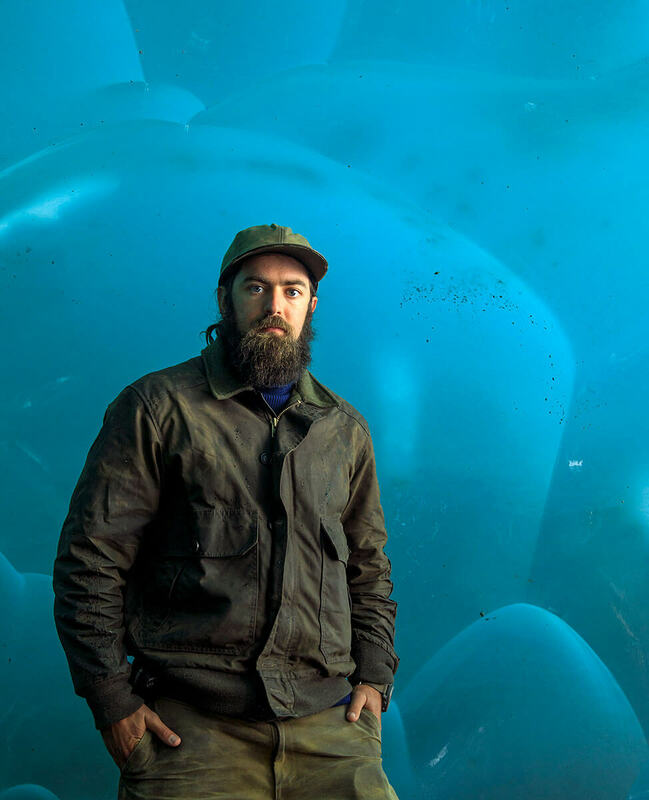 Elliott moved to Texas at the age of ten, and between spending time in central and West Texas fell in love with deer hunting and the mountains. 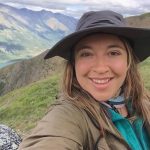 Looking for bigger mountains and water eventually led Elliott to the Outdoor Studies program at the University of Alaska Southeast. 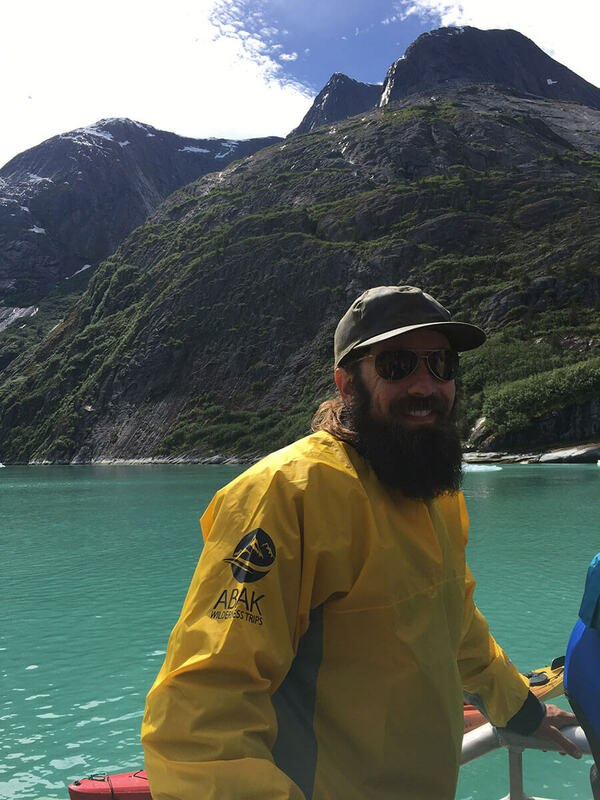 After graduating with a certificate in outdoor skills and leadership Elliott joined the ABAK team. 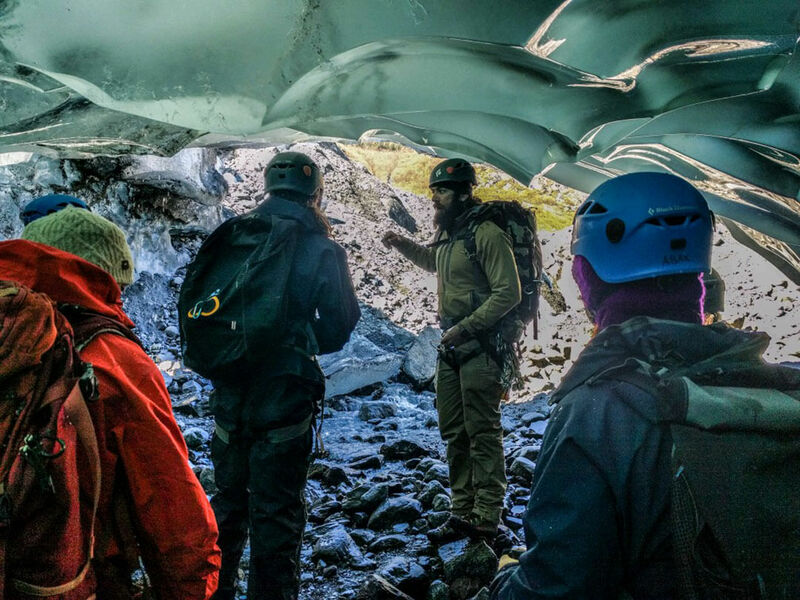 Elliott showed excellent leadership and drive, moving into the role of Guide Manager where he is responsible for safety, training, and leading trips in the Mendenhall Glacier area. 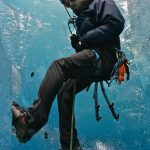 He is an EMT and an avid tester of new gear and equipment. Elliott spends his offseason skiing and working with troubled youth in Juneau.